Whedonites rejoice! 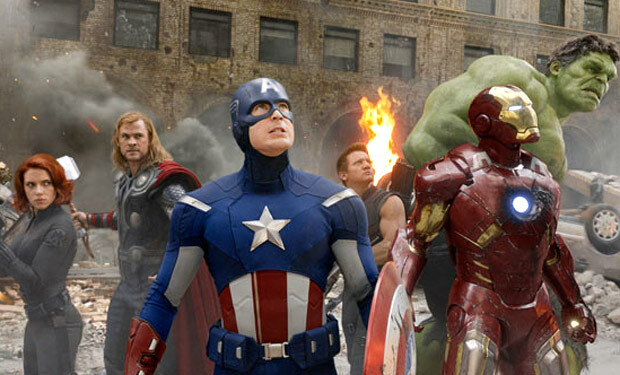 As confirmed by Walt Disney executives during a conference call earlier this week, geek icon Joss Whedon will once again direct Earth’s Mightiest Heroes in the sequel to this summer’s runaway blockbuster The Avengers. The Buffy the Vampire Slayer and Firefly helmsman is also working with Marvel Studios and Disney to bring an unnamed “high-concept cop show” set in the Marvel Cinematic Universe to ABC. Whedon will be hard-pressed to top his first go-around with Iron Man, Captain America, Thor, the Incredible Hulk and the rest of the gang, but one of the main things he accomplished with that first Avengers film was inspire confidence among all of us True Believers out there. Not only has Marvel Studios been steadfast in putting out the best superhero films possible, but they’re hiring the best storytellers possible to keep that momentum going for years to come. For more on this story, head over to MTV News. ‘S.H.I.E.L.D.’ TV Show Gets the Green Light!